Jarrett Cos. has purchased a 53-acre property in Seville, Ohio, that it expects eventually will be used by driverless, autonomous trucks. Jarrett, a logistics and transportation company based in Orrville, Ohio, bought the property from trucking firm Schneider, the company announced March 28. Jarrett subsidiary PackShip, a “white glove” and final-mile carrier, will use the site for dropping and hooking of their equipment and eventually as an autonomous truck transfer hub, the company said. 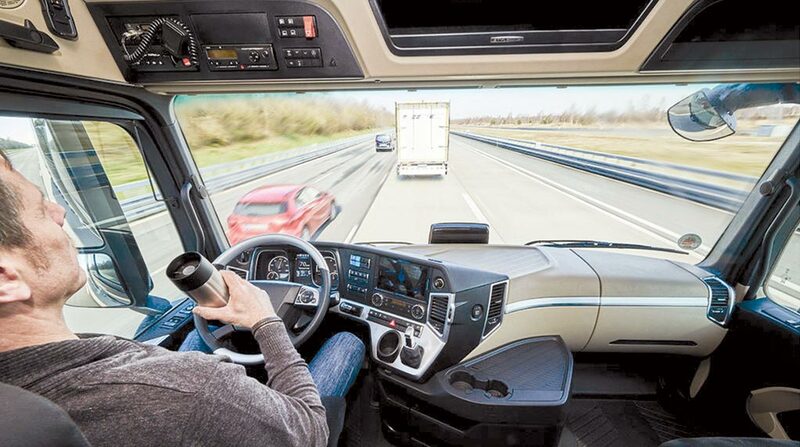 When autonomous trucks become commercially available, the transfer hub will allow trailers to be exchanged between driverless trucks and local drivers, Jarrett said. Autonomous trucks would arrive at the hub, with PackShip drivers making final deliveries. Jarrett Fleet Services, also known as JFS, a truck fleet maintenance company, will occupy two service buildings totaling 37,000 square feet of shop space on the property to expand customer maintenance and repair services. “We are pleased to add this property to our portfolio and expand our services in JFS and PackShip. This purchase will allow us to continue growing by engaging technology that positively impact and disrupt the logistics industry today and in the future,” Jarrett President Mike Jarrett said in a news release. Jarrett Cos. has 260 employees and also is the parent of logistics business Jarrett Logistics Systems. Jarrett also said Schneider National will lease back 6 acres of the property for parking and other use of its equipment and vehicles. Schneider ranks No. 7 on the Transport Topics Top 100 list of the largest North American for-hire carriers.